The team captains are Boogz, Shikobe, Suspect, Mattstergamer, ChewbaccaLemma, JWall, Schemin, and Drag. You can see who they've chosen as teammates on the bracket. Which team do you think will walk away with the $1000 prize? Which of these players would you like in your lineup? 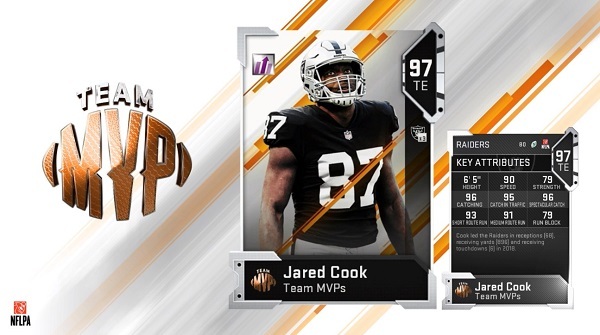 Which of these new Team MVPs is the best MUT item? Thank you again for your patience and continued feedback. 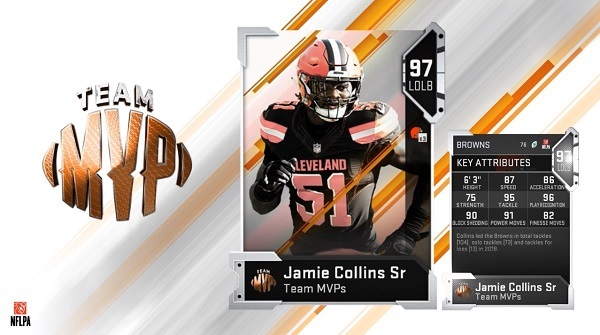 Which of these new LTDs will have the biggest impact in MUT? What did you think of these two players? This morning EA released 16 new solos based around the Madden Challenge. 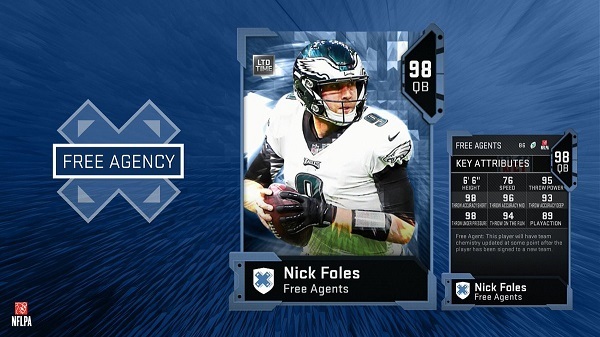 Take on Madden Challenge competitors to earn Competitive Series Tokens and a NAT Legends pack. 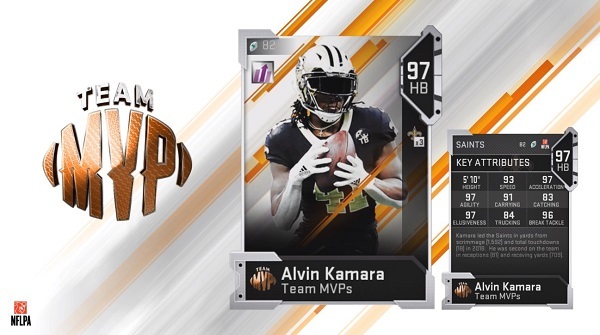 What do you think of the new additions to MUT? What do you think of these new Free Agency additions? 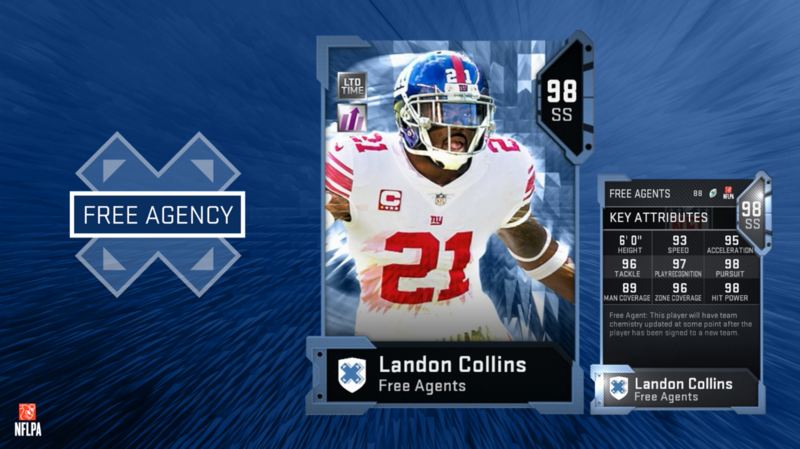 Scouting Free Agency (20 challenges) - Complete these solos to earn coins and Scouts. 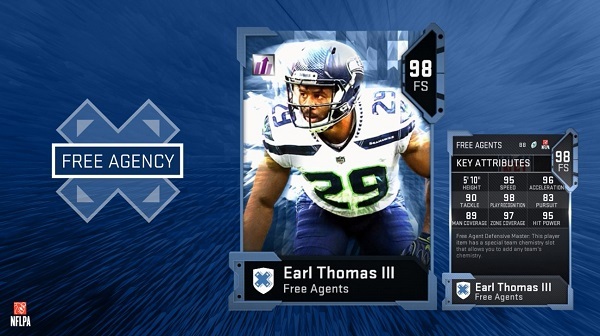 Completing the set will reward you with your choice of Le'Veon Bell or Earl Thomas III. What do you think of the Free Agency Program? Who do you think is still in need of a Power Up item? Are any of these players a must-add for your lineup? 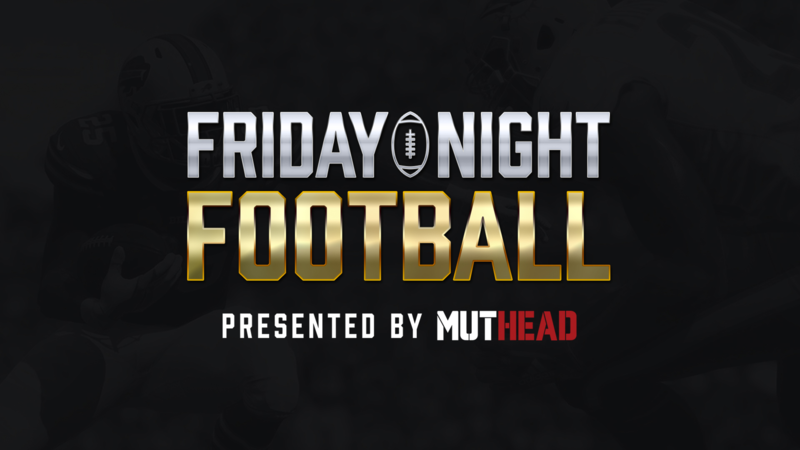 Tonight's stream will have Madden Drops! In addition, we'll be doing giveaways for Team MVP player items every hour, so make sure to tune in early and watch the entire tournament. Which of these Team MVPs would improve your team the most? You can see the rest of the new Team Builders in the Muthead Database. What do you think of all of these new Kickers and Punters? 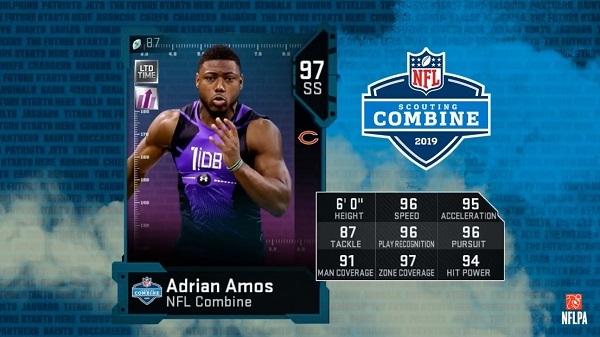 What are your thoughts about these two LTD NFL Combine players? 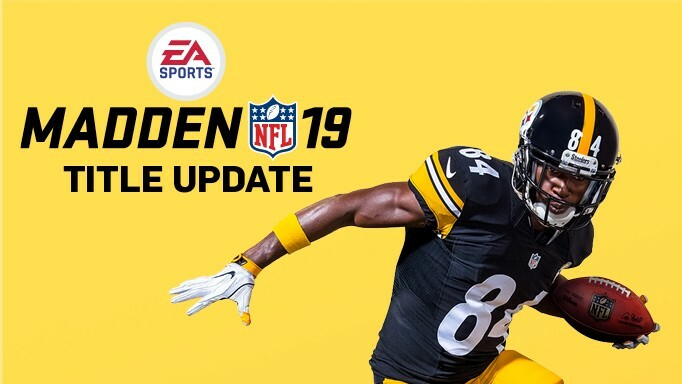 Today’s Title Update was a follow up to the February Title Update released last Tuesday. As always, your feedback heavily influences our updates and we thank you for the feedback. Desyncs: Fix for a Hot Route desync and Two-minute warning softlock desync. DEV NOTE: With our increased logging/tracking from the February update, we will continue to address future stability issues. Solo Challenges: Fix for solos challenges that used end conditions (If the user or CPU scores on a failed attempt, then the user restarts, the user or CPU will only have one play on the next attempt). This update does not include a fix for players falling forward; however, our teams are aware of the issue and investigating how to address it. Once we have an update, we will make sure to post on the EA Forums. What do you think of this "quick fix" title update? What do you think of these LTD NFL Combine players? Which of these new players stands out?